Our Bespoke Design Service helps you to create unique and personal for you. From a brand new engagement ring, through to special occasion gifts. We can even melt down and repurpose your old jewellery. With our team of designers on hand, we can guide you through the possibilities and inspire your future design. 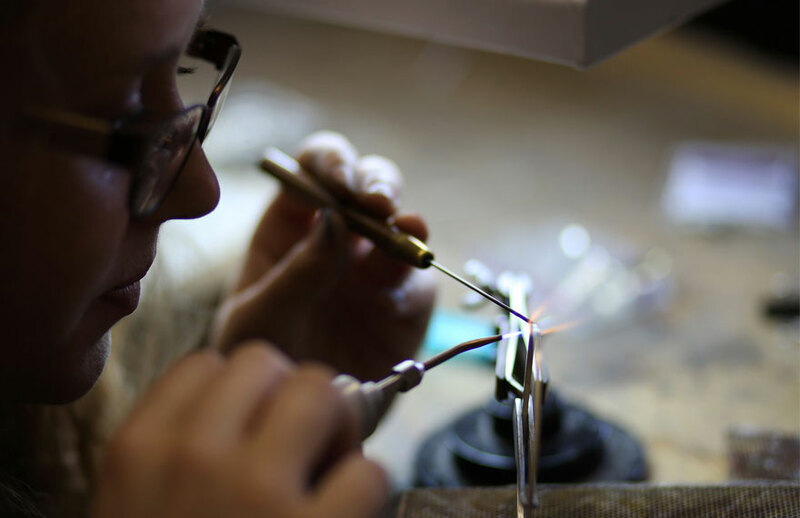 Our wealth of experience along with our contacts within the trade, mean that we can offer an incomparable selection of stones, materials and techniques to achieve your perfect piece. 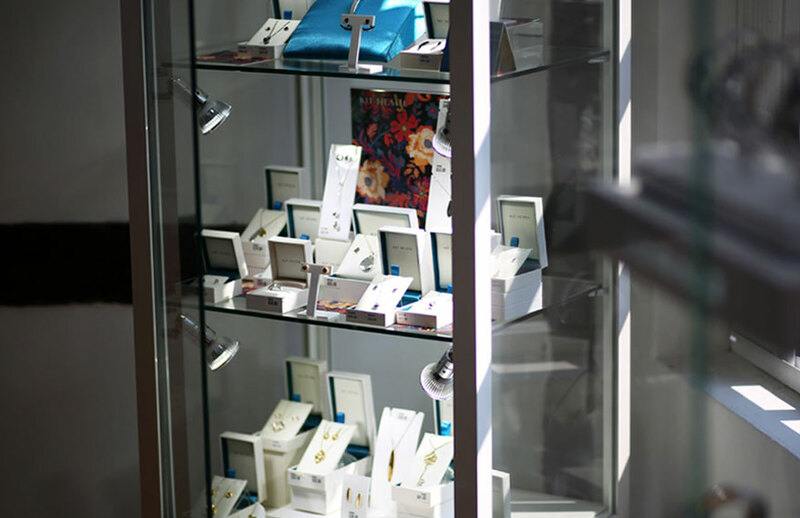 Let us help you to design that once-in-a-lifetime engagement ring, that special birthday gift, or the sentimental future heirloom.